Apple is planning to move away from Intel’s x86 architecture and will be making their own chips for their macOS centric desktop devices by the year 2020. That seems to make sense with Apple designing their own mobile chips for several generations now. But does also mean the company is set to take another step towards making iOS its main operating system for the future? 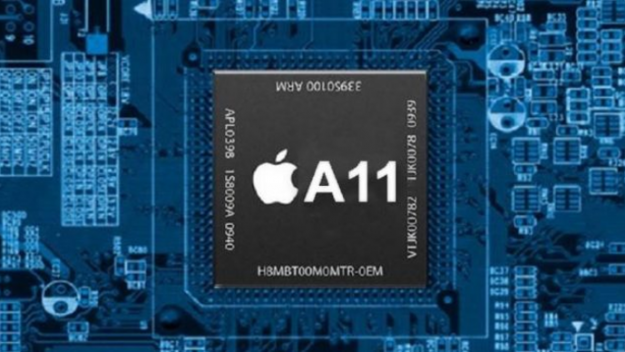 The report comes from Bloomberg which states that Apple’s “Project Kalamata” is in early development and will be an Apple designed desktop processor that will eliminate the need for using a third party chip supplier like Intel. Apple had left Motorola back in the early 2000s for the Intel platform and now it looks like they’re about to do the same, only this time opting to use their own processors, thanks to the timely purchase of ARM based chip designer PA Semi for a reputed $280 million. They also bought chipmaker Intrinisty in 2010, which has been the home for the mobile A series processor, and chipset maker Passif and chip fabricator Maxim. You don’t go on that kind of spending spree unless you’re planning on taking your processor in-house. To that end, Apple is reported to be preparing for the shift with a software initiative called “Project Marzipan,” which will begin the convergence between iOS and macOS by allowing users to use their mobile apps on their desktop. I happen to think that this is a major step towards eliminating macOS altogether. iOS is clearly the future for the company, which seems to be more interested in selling iPads, iPhones and Apple Watches, than they are in providing updated hardware for professionals. 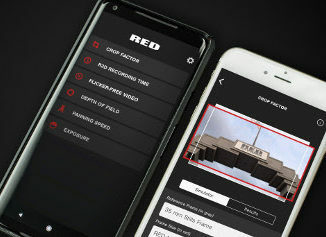 And as mobile filmmaking continues to grab a foothold, and their own iOS products continue to become more powerful, it makes sense. The A series processor, now in its 11th generation (known as Bionic) is as powerful as a 2016/17 i7 MacBook Pro with single core performance, and multi core for a MacBook with retina display. 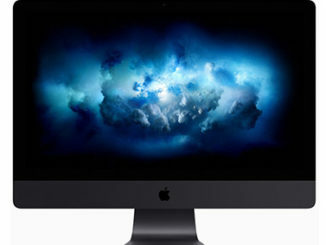 So, by 2020, it could easily surpass the capability of their top of the line iMacs. And with professionals choosing the iMac over the Mac Pro, you can also say “sayonara” to the Trash Can or the so-called Modular Mac (if that thing ever comes out). 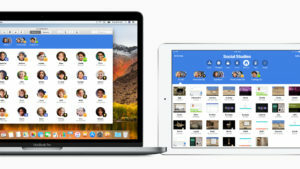 Apple can then decide to make iOS their main desktop platform, and that could be the beginning of the end of the Macintosh platform in general. Don’t think so? Well, you’ve been able to edit a movie on an iPad for a few years now. And consider this. We reported recently about Apple’s new iPad centric educational initiative. If they wanted to get the next generation of Apple customers to continue down the PC line, they could have created a low end Mac Air as a competitor to Google’s Chromebook. They doubled down on the iPad instead, and are advertising a post PC era campaign with kids asking “what’s a computer?” I think this is a strong hint where Apple is going. But at the very least, it will finally give Apple the ability to remove the proverbial thorn in their flesh, and that is the Hackintosh. Thanks to Intel processors, users who don’t want to pay a premium for Apple made products have been able to cobble together their own PCs running MacOS software. Technically, this is illegal, but Apple has done little about it since the PR backlash is more than it’s worth. But if you can bring your processors in house, then suddenly you can remove that ability by designing a closed system. So if you’ve been thinking about building a Hackintosh, you better get to it. The clock is ticking.